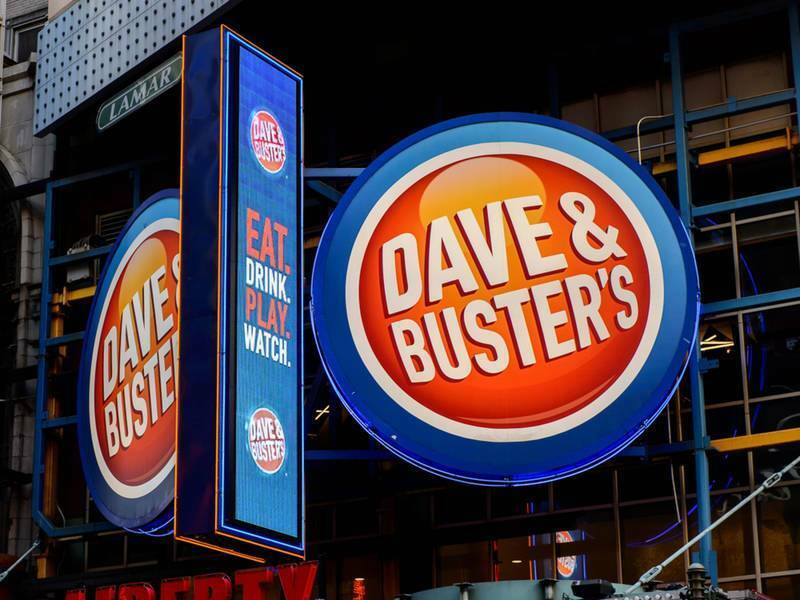 With only two locations within Gwinnett County, Dave and Buster’s has officially decided to shut down one of its arcades by Gwinnett Place Mall in Duluth. The news broke when Dave and Buster’s posted on their company web page that the site closed down on March 4, making the arcade at Sugarloaf Mills the only location left in Gwinnett County. Among other stores within the Gwinnett Place area, Dave and Busters was one of the high traffic sites that’s being affected by the redevelopment inside the district; the empty space within the mall was sold to a high end company which, in turn, has begun to build luxury homes on the property where Dave and Busters used to be (Gwinnett Daily Post).